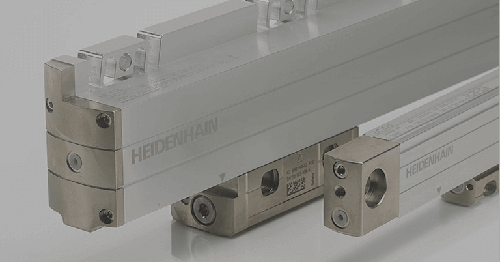 …that a HEIDENHAIN (past Metronics brand) GAGE-CHEK metrology digital readout(DRO) is a vital component in the new and truly unique in-process honing and air gaging system now available to high precision metalworking businesses? Called PAGS (Precision Air Gage System), this new technology is available from Bates Technologies LLC in Fishers, Indiana, and is being installed for its customers by select global machine tool builders such as Mazak Corporation and others who want to offer a superior, integrated honing and gaging system directly on a machining center. Typical honing systems are standalone, dedicated machines. The flexibility provided by the in-process PAGS honing system incorporated into a Mazak CNC Machining Center effectively eliminates the need for the dedicated equipment as well as streamlines the process, resulting in a significant cost-savings for the end-user. Common markets for high precision honing (developing a structured surface by abrading metal with abrasive stones) include machine parts for gas/diesel engines, aircraft components, compressor bodies, liners and tubes. 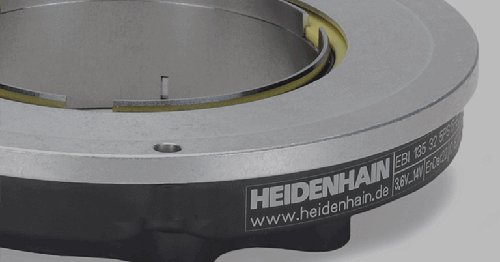 Not seen in the industry before and with patent protected tooling, Bates developed this on-the-fly honing system for CNCs with the help of HEIDENHAIN. The particulars of the PAGS in process gaging system for use on CNCs includes the use of a controlled air pressure flowing through orifices located on the hone tool body to measure changes in the bore size as it is honed. This air pressure differential is detected by an A/E (Air to Electronic) box where the pressure differential is changed into an electronic signal. 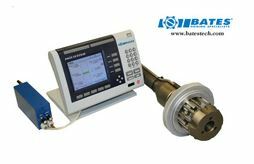 This information is then passed onto the GAGE-CHEK unit which has been programmed to monitor the changes in bore size during the process. This information is visually available to the operator through the unit’s DRO function. 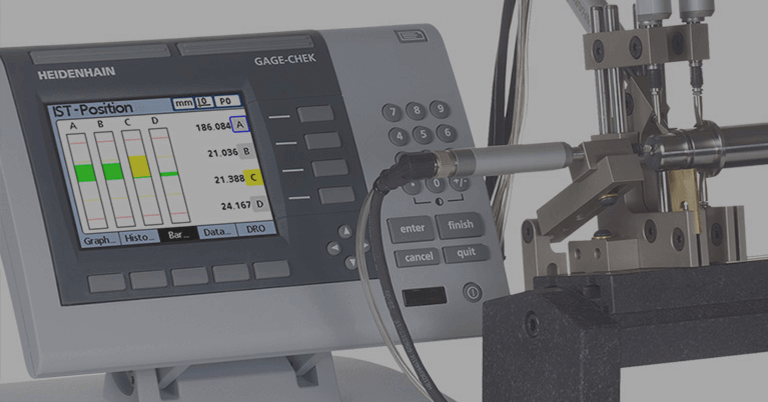 As the bore size grows larger with each stroke of the honing tool, the gaging unit mounted on the side of the machine displays its dimensions in microns, and when the correct size is reached, the CNC machine PLC is fed information from the GAGE-CHEK to notify it to complete its cycle, and automatically stops. 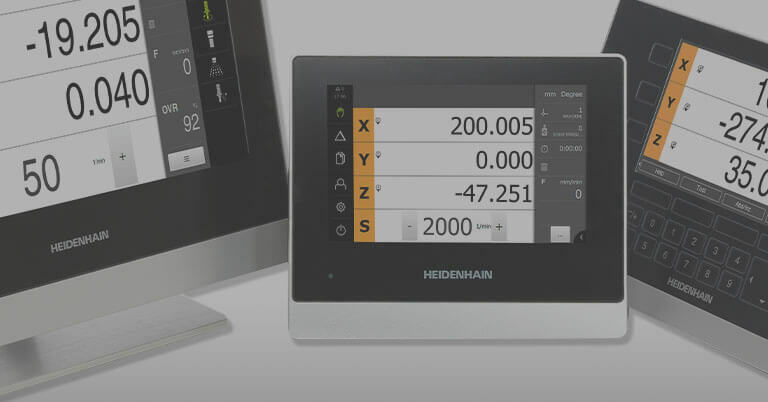 The HEIDENHAIN GAGE-CHEK (model ND 2100G) metrology display is well known for its use with multipoint inspection apparatuses in manufacturing and quality assurance industries. 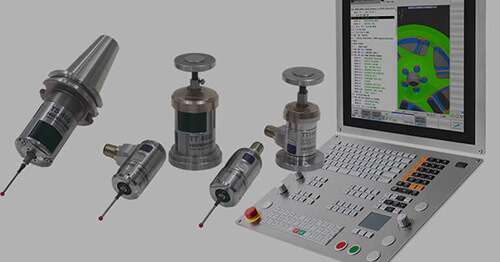 With inputs for up to eight gages, it is predestined for multipoint measurements from simple pass/fail detection up to complex SPC evaluation. “And the cost of the GAGE-CHEK is reasonable too,” explained Day. 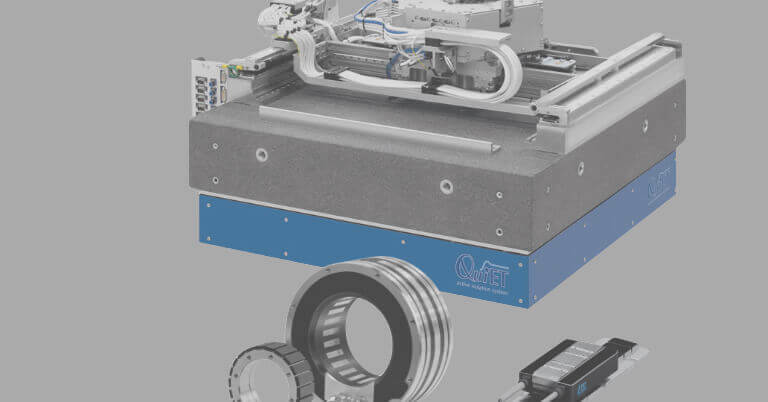 Day believes the future of their PAGS system will further advance the ability of a CNC machine to offer a closed loop process with the information provided by the GAGE-CHEK unit to allow for automatic size compensation of the tooling (boring, reaming, etc.) that is used prior to the honing process. Established in the honing business in 1985, along with the purchase of the Micromatic Hone Tool and Abrasive Group from Textron in 2005, Bates Technologies LLC (www.batestech.com) is now a division of Lapmaster International and is one of the leading developers of specialized honing technologies for use on both dedicated honing machines as well as on many flexible and agile machining centers and work centers.